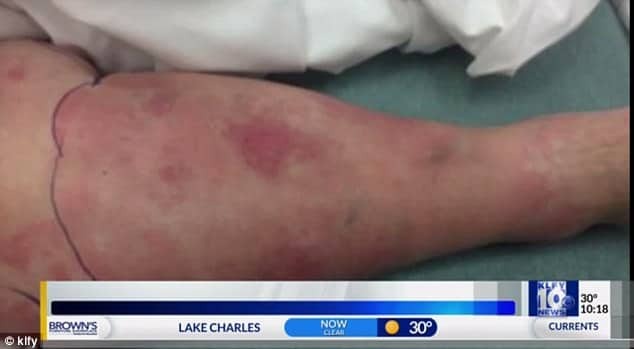 Pictured Texas woman, Jeanette LeBlanc in the throes of rare flesh eating bacteria after having come into contact with oysters during a trip to Louisiana. 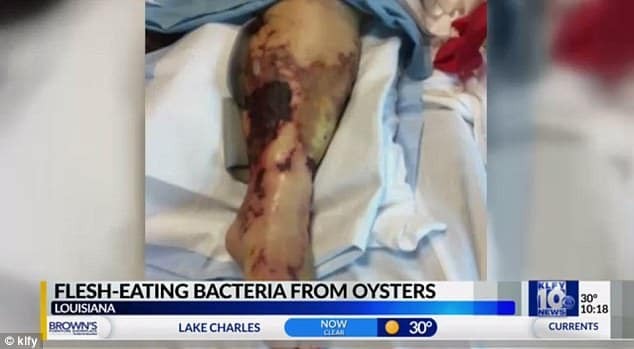 Jeanette LeBlanc a Texas woman dies from a rare flesh eating bacteria disease after being exposed to raw oysters. How one can become susceptible. 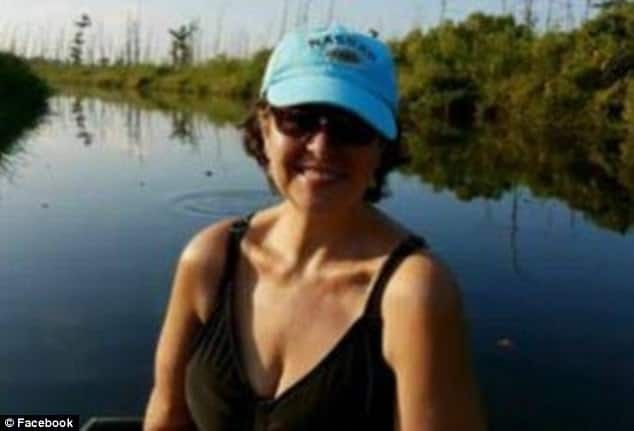 Reports have told of Jeanette LeBlanc a 55 year old Texas woman dying in October after contracting a flesh eating bacteria during a trip to Louisiana where she went crabbing and eating raw oysters. 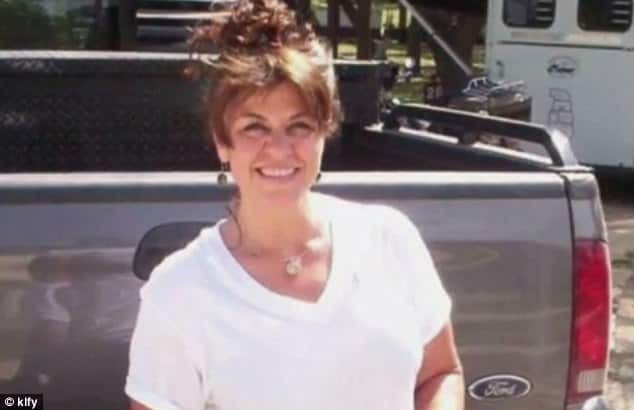 A report via KLFY told of LeBlanc becoming sick after joining a friend and going to a market in Westwego where the two women picked up raw oysters. 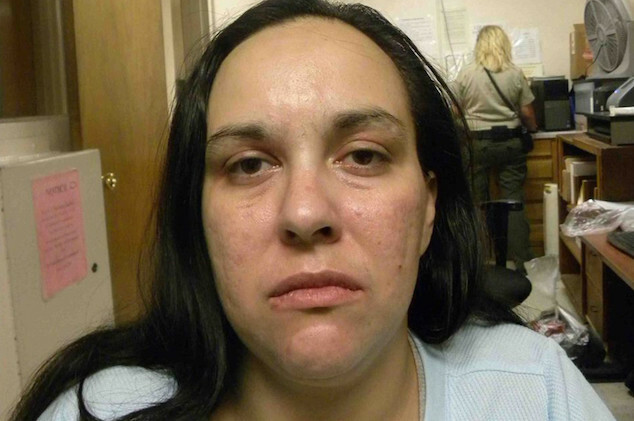 According to Karen Bowers, both she and Jeanette shucked and ate about two dozen raw oysters. The experience didn’t do down too well, with Bowers saying it appeared as her pal was having an allergic reaction . Added Bowers, ‘An allergic reaction of sorts, that’s what I would call it. That’s what we thought’. 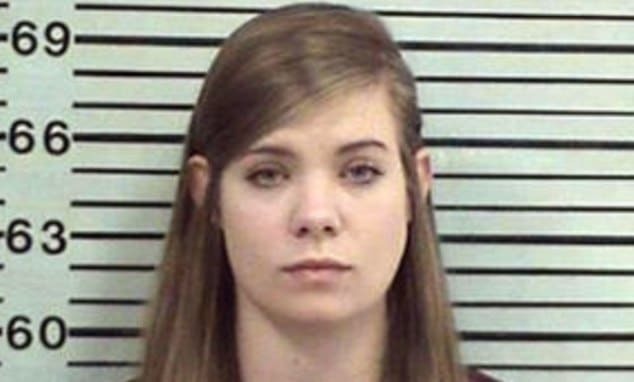 But LeBlanc’s condition worsened in the next 48 hours, with he woman hospitalized. Doctors diagnosed LeBlanc with vibriosis. 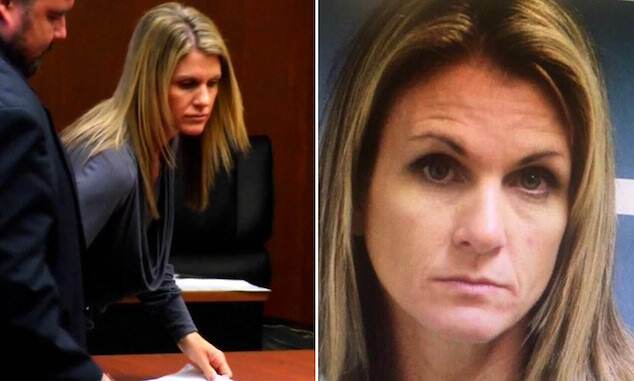 Offered Bergquist, ‘It’s a flesh-eating bacteria. 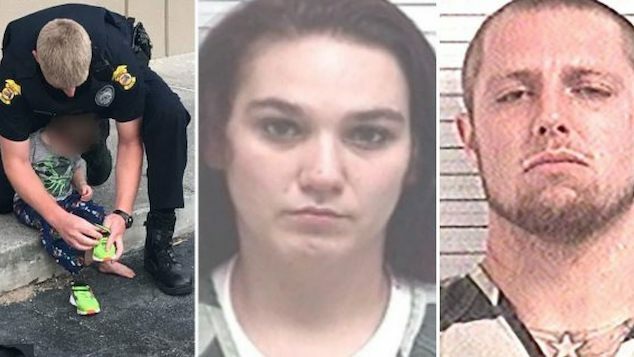 She had severe wounds on her legs from that bacteria’. According to the Centers for Disease Control and Prevention, people can contract vibriosis from exposing open wounds to brackish water or eating raw oysters. LeBlanc was exposed to both of those things on the day she got sick. Symptoms include diarrhea, nausea, fever and chills. 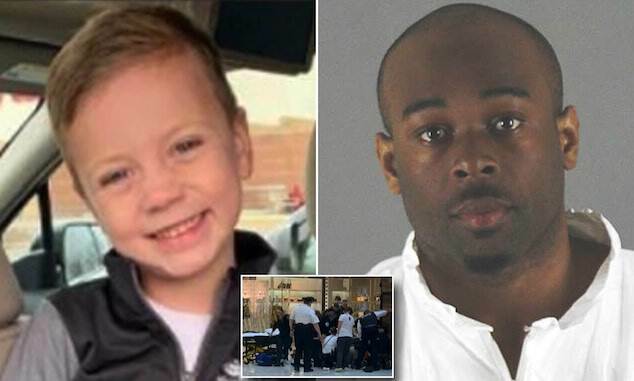 Severe cases like LeBlanc’s can result in death. Outbreaks happen in the warmer months, from May to October. LeBlanc fought the bacteria for 21 days before dying on October 15. Bergquist and Bowers are now working together to help raise awareness of flesh-eating bacteria. Added Bergquist, ‘If we had known that the risk was so high, I think she would’ve stopped eating oysters’. Rare flesh eating disease also known as necrotising fasciitis and how it can create havoc. 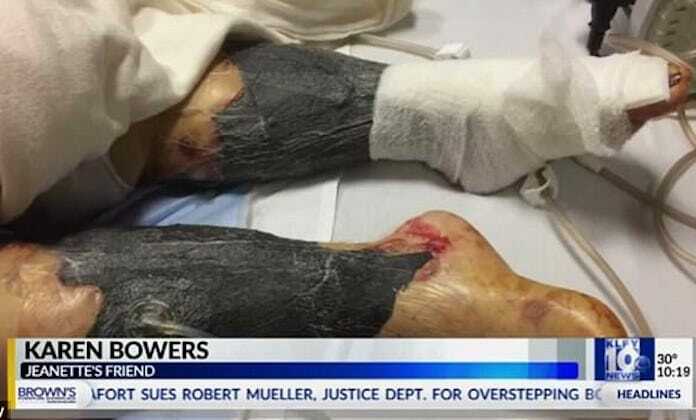 Underscoring the seriousness of the flesh eating disease, also known by its scientific name, necrotising fasciitis, a report via the dailymail describes the malignancy as a rare but serious bacterial infection that can destroy the skin, fat, and the tissue covering the muscles within a very short time if left untreated. Adding, ‘It can start from a relatively minor injury, such as a small cut or insect bite when bacteria enters a wound. The disease can be caused by several types of bacteria. Cases where people have caught it from the ocean have been infected with saltwater containing a Vibrio species. As well as being found in warm sea waters, these organisms and are often present in raw oysters, shellfish, and other seafood. It is an extremely uncommon cause of necrotizing fasciitis and more likely to affect people with compromised immune systems. The infection gets worse very quickly and can be fatal if it’s not recognised and treated early on. While flesh eating bacteria infection is rare, a study via HealthLink BC asserts the disease kills one in four people who contract it. Jeanette LeBlanc: rare flesh eating bacteria disease.